Charlottesville Jury Convicts 'Unite The Right' Protester Who Killed Woman James Alex Fields rammed his car into counterprotestors in 2017, killing Heather Heyer and injuring several other people. He was convicted of first degree murder and other charges. James Alex Fields Jr. was found guilty of killing Heather Heyer in Charlottesville, Va., last year. The jury deliberated for several hours before convicting Fields, 21, of first degree murder, along with several counts of aggravated malicious wounding, malicious wounding and leaving the scene of an accident. Over the course of the trial prosecutor Nina-Alice Antony depicted Fields as an angry white nationalist who acted with hate and violence on Aug. 12, 2017 when he sped into unsuspecting counterdemonstrators after the Unite the Right rally was shut down by authorities. Antony reminded the jury of a meme Fields posted three months earlier on Instagram. That post showed flailing bodies — labeled "protesters" — being tossed into the air after a car plows into a crowd, the Associated Press reported. The defendant's lawyer, John Hill, argued that Fields had acted in self-defense and that he drove the car into throngs of people out of fear. Hill described Fields as being "scared to death" and claimed he feared bodily harm after the violent clashes erupted between participants of the Unite the Right rally and anti-racist counterprotesters. Several victims and eyewitnesses testified against Fields, recalling events leading up to the deadly crash. Marcus Martin was at the rally with Heyer and a few of her co-workers. "He could hardly speak for a moment after becoming emotional talking about her and seeing the images of him being hit by the car and sprawled over the hood of that car," NPR's Debbie Elliott reported. Heyer, who was 32 and a paralegal, had never protested before the demonstration against the Unite the Right rally, a friend who was at the protest told NPR. Fields lives in Ohio with his mother. He drove his Dodge Challenger through the night to attend the white nationalist rally, which was organized to protest the removal of a statue of Confederate leader Robert E. Lee. A handful of Charlottesville residents filed a civil lawsuit against the organizers of the rally under the Ku Klux Klan Act of 1871. Fields could be sentenced to life in prison for the state conviction. A sentencing hearing is expected to begin Monday. 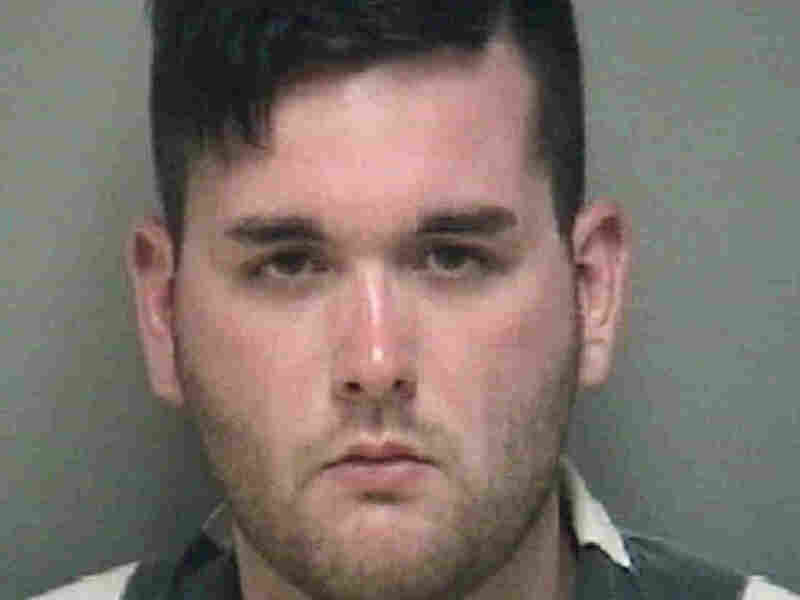 Heyer's mother, Susan Bro and eight victims are expected to testify before Fields' sentencing, NBC News reported. Fields has separately been indicted on federal hate crime charges, which allow for the death penalty.